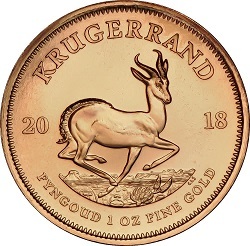 Bullion coins, with particular reference to gold bullion coins, have in the past demanded additional premiums depending on market factors at the time. 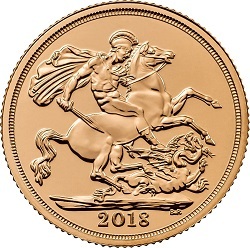 A fine example of this was in the 1960’s there was a premium of up to 40% associated with buying and selling gold sovereigns. This is another factor worth taking into consideration when buying gold , where coins could potentially provide you with greater return on investment, bullion bars will only ever be worth the intrinsic value of the metal content. 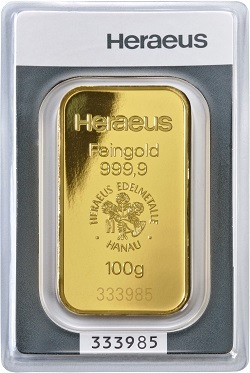 Whether you are investing in one 1 kilo gold bar or approximately thirty 1oz gold coins, the gold size and mass would be near identical, however one would be easier and more convenient to store than the other. The 1 kilo gold bar is a single unit therefore you would be confined to storing it in a single location or deposit box or part of your home. However, with the thirty 1oz coins you have the ability to split your investment, for example ten in a deposit box within your bank, ten in a family members safe and ten hidden around your home, therefore physically having them to hand. If you have a small investment, then you may not have access to a deposit box, therefore simply storing your bullion creatively within your home may be the best option. 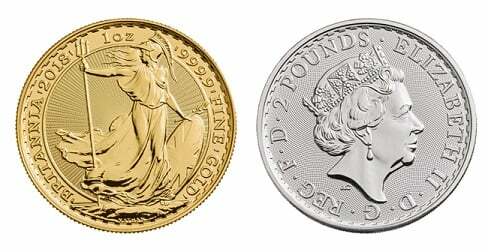 However, it is worth noting silver bullion, due to its value being substantially lower than that of gold, is much more difficult to store than gold. 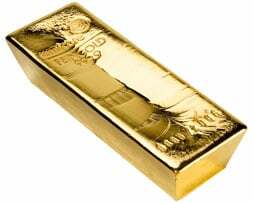 Read more about storing gold bullion. At BullionByPost we encourage our customers to opt for the bullion products which offer the very best value for money as your investment, therefore obtaining the highest intrinsic value of gold and silver for your budget. The best way to buy gold ultimately depends on your individual situation. This is all about personal preference and circumstances, taking into account all factors mentioned above with particular reference to premiums, flexibility and - for individuals investing large amounts of money - accounting for Capital Gains Tax. Why Buy Gold from Us? | Paying Capital Gains Tax | Should I Buy Gold and Silver?